The date was March 3, 1997. Walt Disney World Resort was about to christen their new sports mecca. The sprawling sports complex, then named Disney's Wide World of Sports, was set out to serve athletes from all skill levels and fans of all ages, with a multisport fieldhouse and dozens of professionally manicured fields. But at the center of it all was a baseball game. A sold out crowd poured into Champion Stadium, the epicenter of our sports paradise, to watch the Atlanta Braves battle the Cincinnati Reds. Kenny Lofton, Fred McGriff and Chipper Jones - players that defined a decade in Major League Baseball - were the first to dig their cleats into the newly laid infield dirt. Atlanta emerged victorious in a wildly entertaining game, 9-7. Our complex was launched with baseball, and today, baseball is still the centerpiece of what we do. 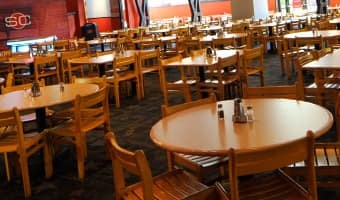 Sure, most fans know that the Atlanta Braves still call our digs home in March for their Spring Training season. 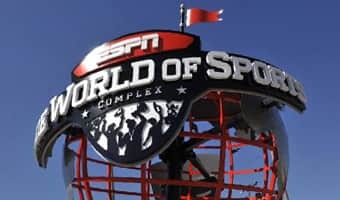 But the pros aren't the only stars at ESPN Wide World of Sports Complex: kids of all ages play on the same field as their heroes in four unique baseball tournaments year-round. 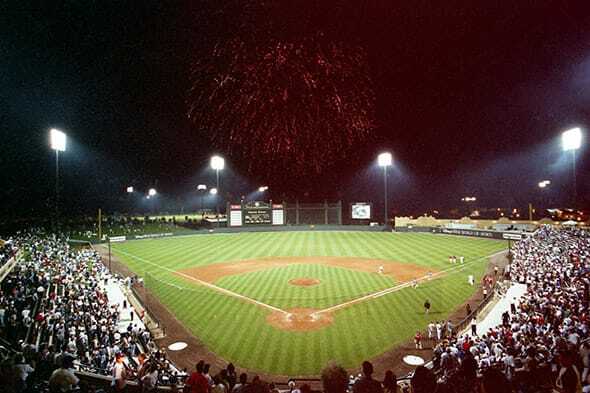 Playing here is the crowning achievement of your amateur sports career, the memory that will stand head-and-shoulders above all others when you look back at your life in baseball. Each tournament attracts teams from all over the globe, giving each a distinct, "world baseball" feel. But playing your games in a big-league stadium is just the beginning. There's nowhere else on Earth that allows you to enjoy your free time in our world-renowned theme parks. You'll be clearing the bases by day and blasting off on Rock 'n' Roller Coaster® Starring Aerosmith by night. What else? How about a private party at a Disney Water Park just for participants in our baseball tournaments? 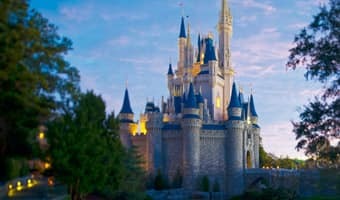 And staying at a Disney Resort Hotel, where in addition to the impeccable service and amenities, you get complimentary rides to and from ESPN Wide World of Sports Complex? This is the ultimate baseball vacation. Fast-forward to 2015: ESPN Wide World of Sports Complex has grown up a bit in 18 years. The now 220-acre facility has hosted more than 70 sports and half-a-million games. Another multisport fieldhouse popped up, as well as a 2,500 square foot state-of-the-art production center that uplinks directly to ESPN in Bristol, New York and Los Angeles. But at the center of it all - at the heart of who we'll always be - is baseball. It's woven into our past. And your team can become part of it too. 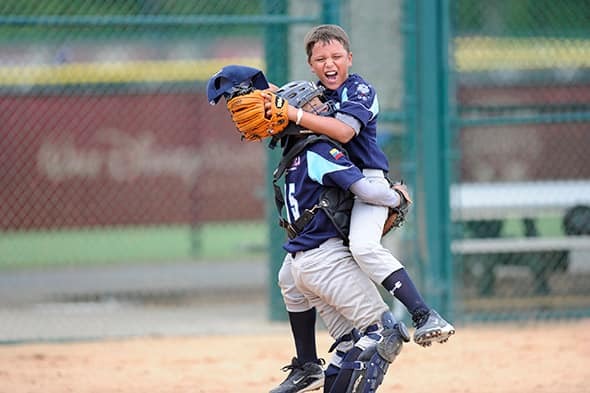 Check out our open-enrollment baseball tournaments here. David Giardino is a Marketing Manager for ESPN Wide World of Sports and Disney Youth Programs.